Festicket, the world’s largest portal for music festival experiences, is announcing $10.5 million in Series D funding. 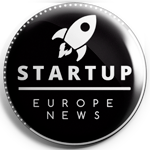 The round is led by transatlantic venture capital firm Beringea and joined by Jaguar Land Rover’s venture capital fund InMotion Ventures, Channel 4’s Commercial Growth Fund, Lepe Partners, U-Start and ex Spinnin’ Records CEO Eelko Van Kooten. Eyal Malinger, Investment Director at Beringea, will join the Festicket board, along with Treatwell’s Chief Operating Officer, Ben Leaver. The company will be appointing an independent non-executive chairman in the near future. Festicket empowers music fans with a seamless service to discover and book tickets and travel packages for over 1200 music festivals worldwide. The two-sided marketplace uses a network of over 4000 accommodation and travel suppliers to create end-to-end experiences. To date, the company has served 2m+ travellers from 120+ countries and has a community of over 2.5m registered, highly-engaged, global travellers, adventurers and live music lovers. Festicket is seeking to become the no.1 global live events experiences platform by focusing on expansion into North American and Asian markets and expanding its supply base by offering a broader range of events. The company will also continue to build its discovery and community network through new marketing channels, including a content and media partnership with Channel 4 and continued investment in improving the customer experience through product and R&D innovation. The firm has offices in London (HQ), Amsterdam, Berlin, Porto and San Francisco. The festival tourism industry is continuing its steep upward curve driven by increasing levels of consumer spend in the experiences economy. In the UK alone, the music tourism industry has grown from £2.2b in 2012 to >£4b in 2017 according to UK Music’s Tourism report. Alongside its one-shop-stop booking solution, Festicket has become the authority for music festival discovery. 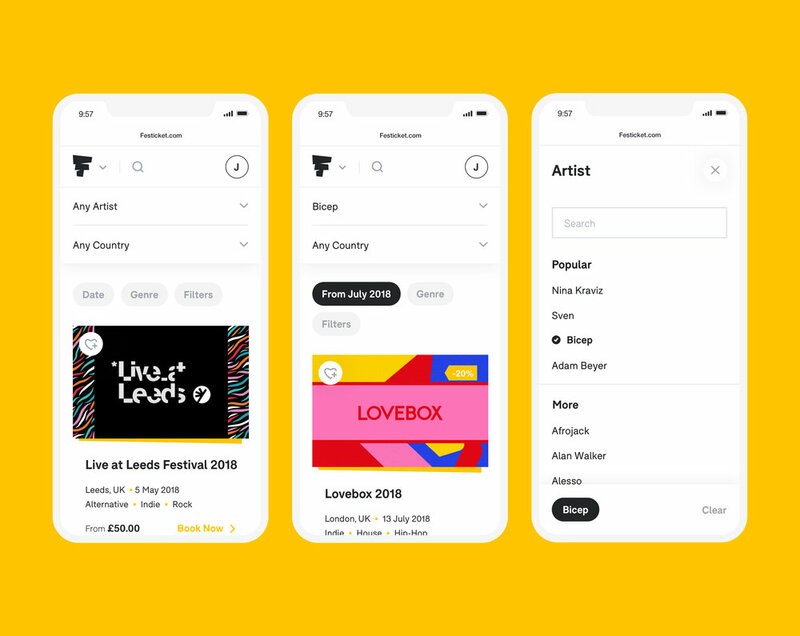 Its Festicket Guide and Festicket Magazine services form the largest online festival publication in the world and its Festival Finder, an integration with Spotify that helps find festivals through listening habits, was launched in July 2018. 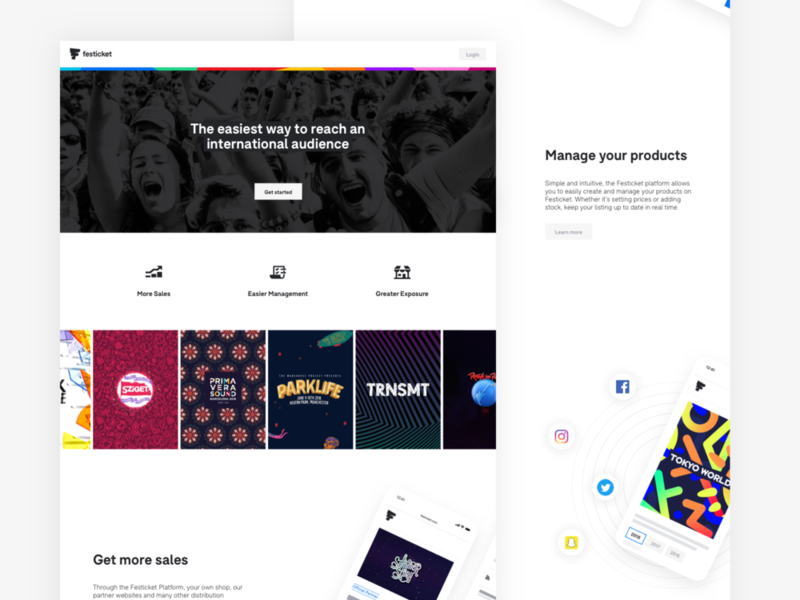 Prior to this round, Festicket had raised $13.7m from investors including Lepe Partners, PROfounders, U-start, Playfair, Wellington and Windcrest. Festicket also has ex-Booking.com CMO/co-founder Arthur Kosten as an investor and advisor and Jean-Charles Carré, manager of world-famous DJ David Guetta as an investor.